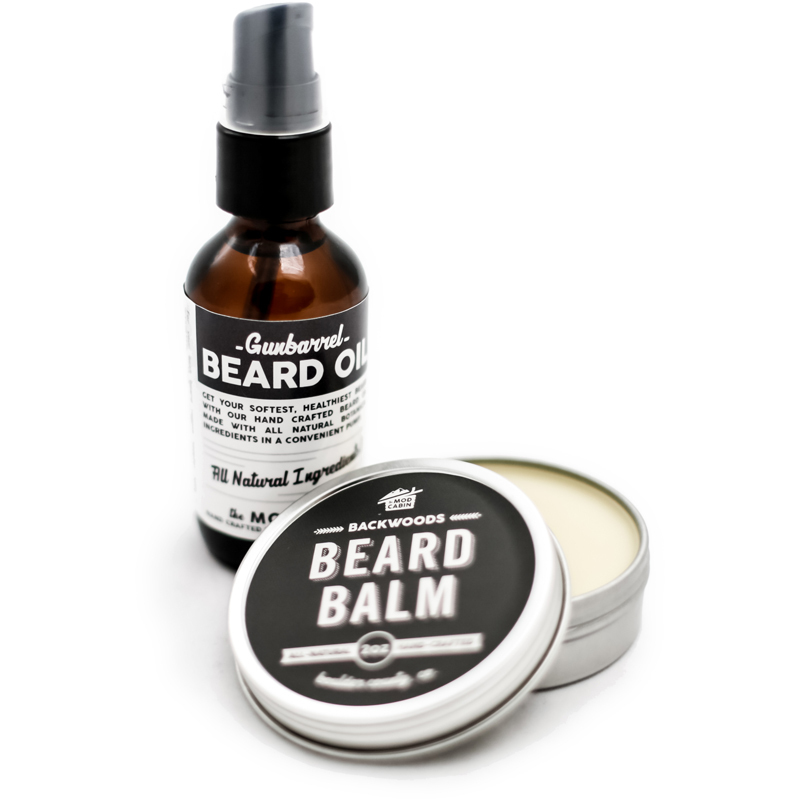 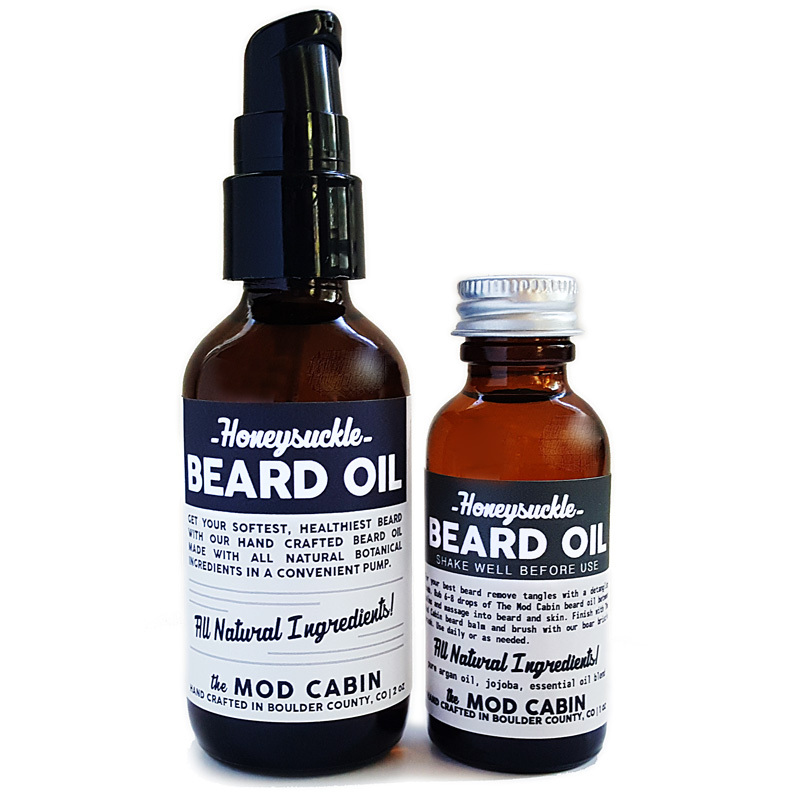 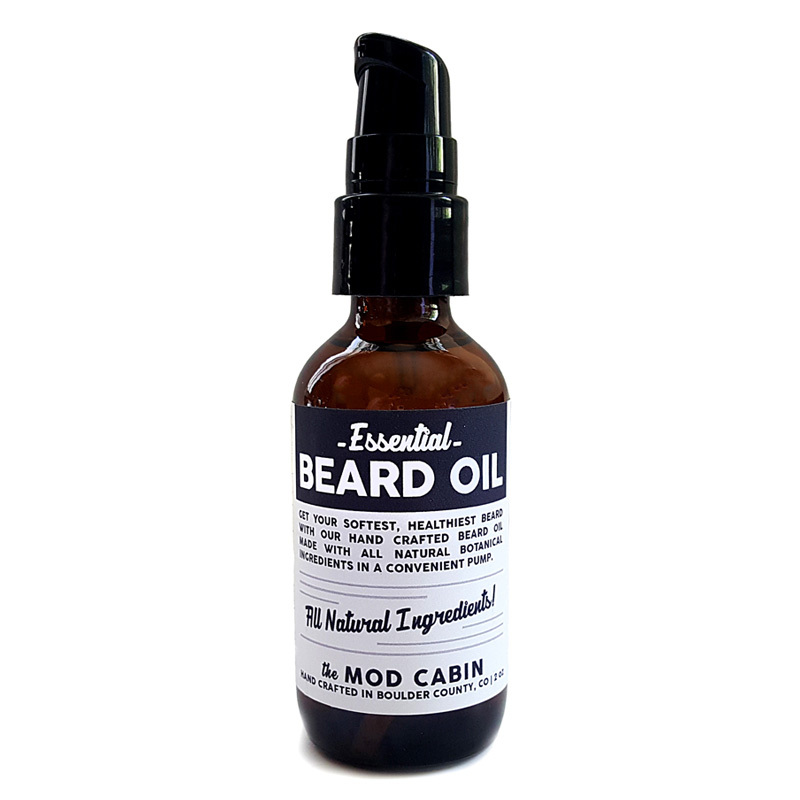 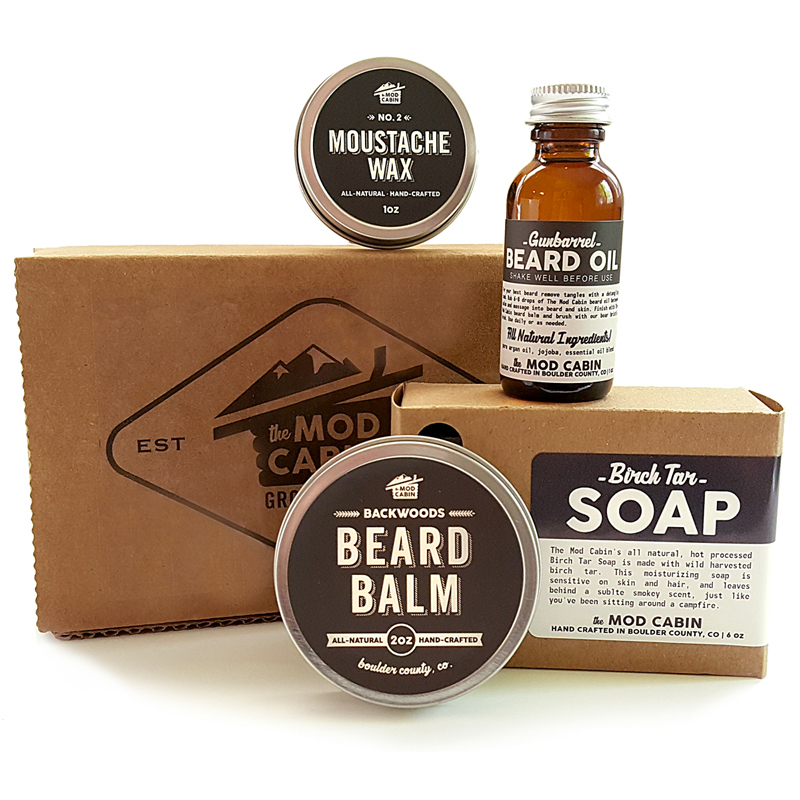 Essential Beard Oil (Unscented) | The Mod Cabin Grooming Co.
Unscented Essential Beard Oil is an all-natural, hand crafted beard oil with only the necessary ingredients to nourish your beard. 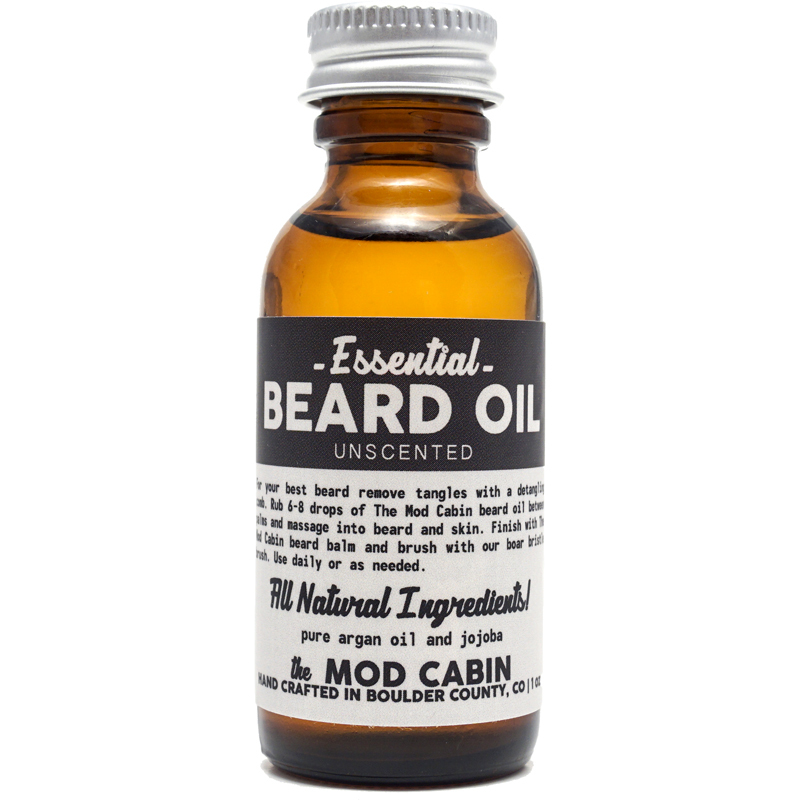 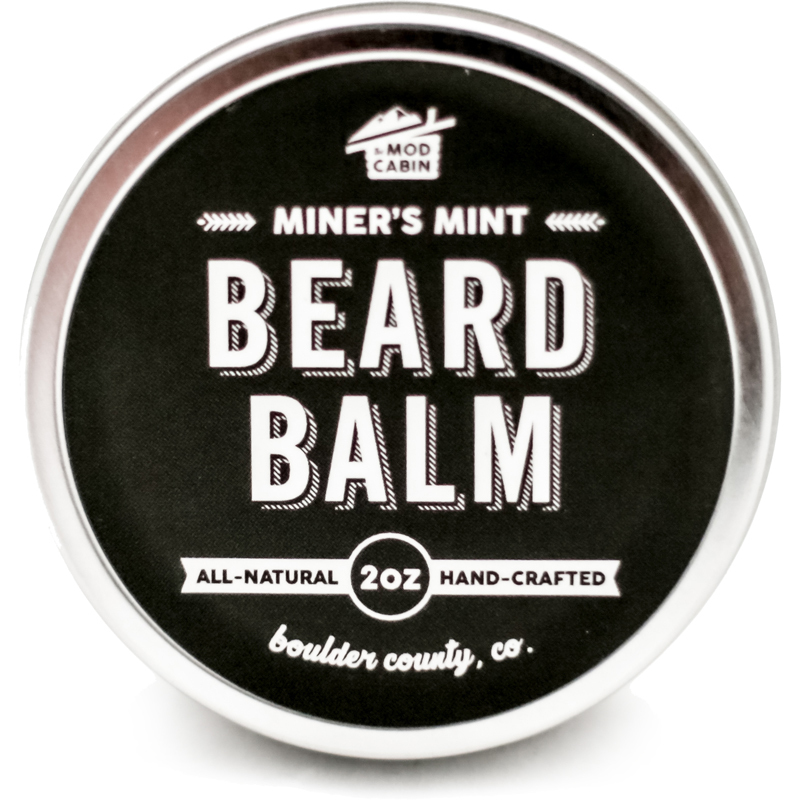 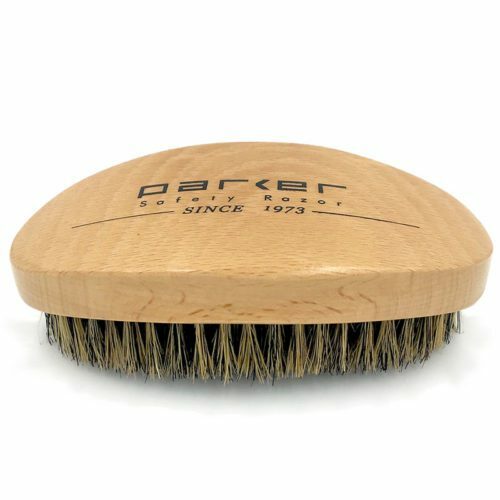 It softens and moisturizes your beard, and helps make your beard more manageable. 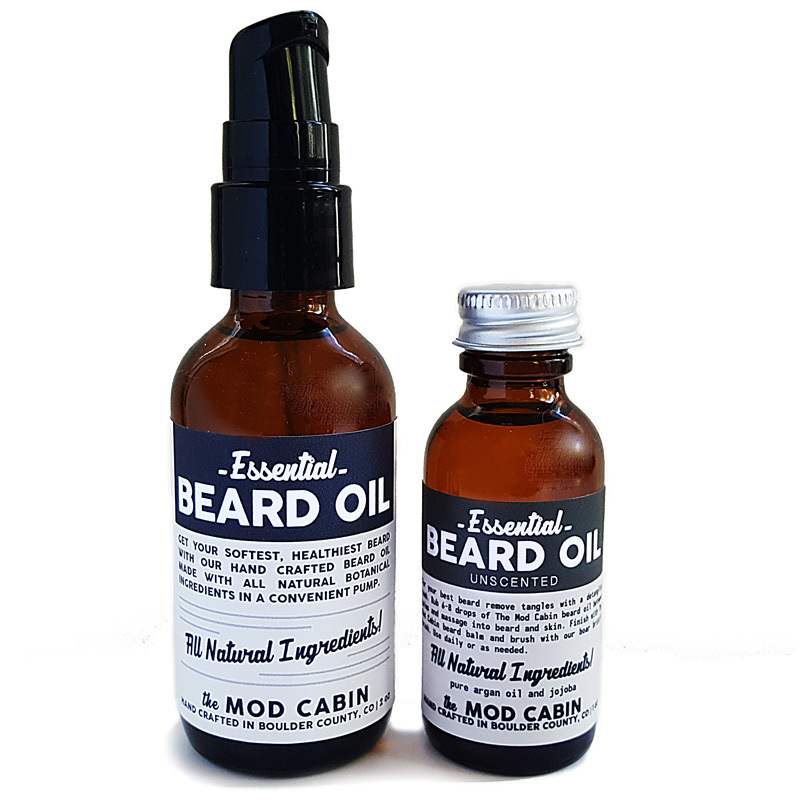 Jojoba and argan also moisturize the skin beneath your beard to prevent and repair itchy, flakey skin. 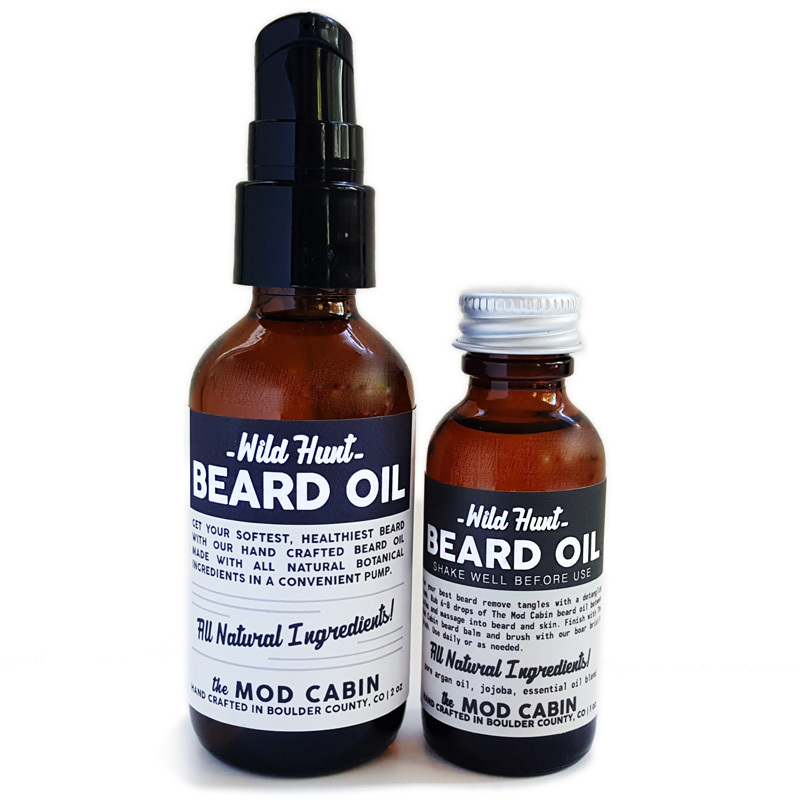 Our 2 oz Beard Oil Pumps are excellent for longer or thicker beards.